New Delhi : The Supreme Court on Tuesday gave its nod to a two-member Special Investigation Team (SIT) headed by the former Delhi High Court Judge S.N. 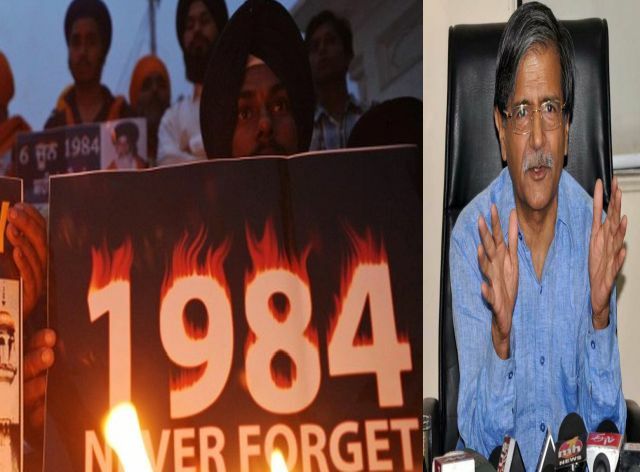 Dhingra to probe 186 anti-Sikh riot cases that had been declared closed. The other member of the SIT is Indian Police Service (IPS) officer Abhishek Dular. A bench headed by Justice Madan B. Lokur approved the two member Committee modifying the top court’s January 11 order after former IPS officer Rajdeep Singh expressed personal difficulties about being on the SIT. 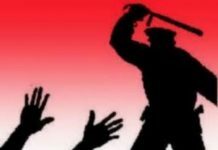 Earlier, a three member SIT comprising Justice Dhingra, and two IPS officers — one serving Dular and the other Singh was set up. A bench of Chief Justice Dipak Misra (since retired), Justice A.M. Khanwilkar and Justice D.Y. 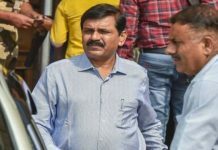 Chandrachud had set-up that three member SIT. The SIT was set up after a report by a supervisory committee said that of the 241 cases closed by an earlier SIT, 186 were closed without “further probe”. These 241 cases were scrutinised by the Supervisory Committee comprising former Supreme Court Justices J.M. Panchal and K.S. Radhakrishnan. 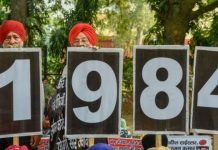 Rampaging mobs had killed around 3,000 Sikhs in Delhi and elsewhere across India in the aftermath of former Prime Minister Indira Gandhi’s assassination by two of her Sikh security guards on October 31, 1984, in the national capital. The official figures of Sikhs killed was around 2,800. The top court, by its order of September 1, 2017, had set up the supervisory panel to examine the justification for closure of the anti-Sikh riot cases probed by the earlier SIT. The Committee was given three months to examine the closed cases and submit its report. The earlier SIT had examined 293 cases. Of the 241 cases, 55 were closed and no further investigation took place in 186 others. 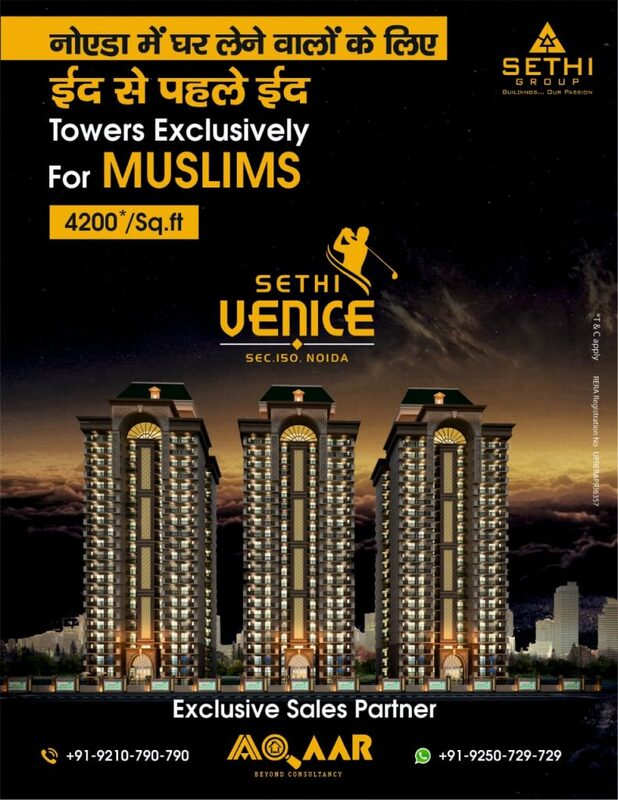 The court’s order to set up the new SIT came on a petition by Gurlad Singh Kahlon, a member of the Delhi Sikh Gurdwara Management Committee. Kahlon had contended that the SIT set up in February 2015 to investigate the cases closed earlier for lack of sufficient evidence had utterly failed in carrying out the probe.